Causey Aviation is pleased to announce the addition of a late model Hawker 850XP to our private jet charter fleet. 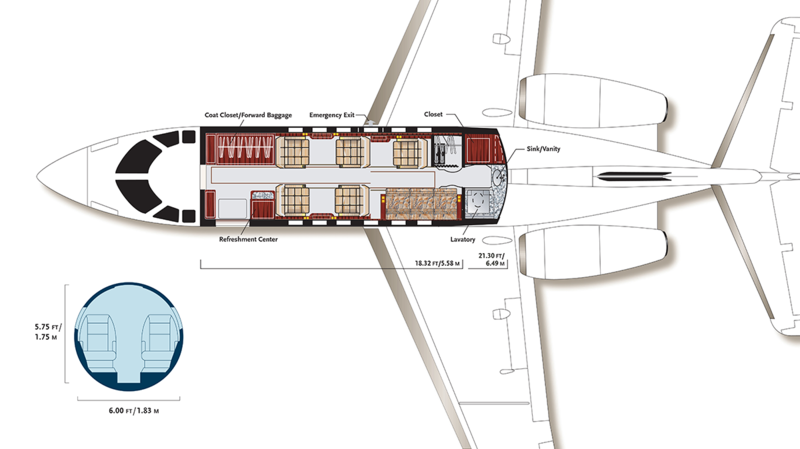 With a roomy, comfortable stand-up cabin and seating for nine, the Hawker is a perfect selection for clients desiring an extra comfortable long range midsize jet. 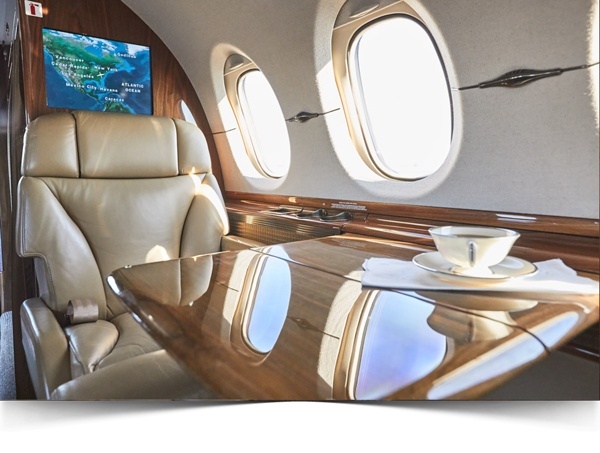 Equipped with advanced avionics and winglets for maximum range and speed, this charter aircraft is sure to delight all who come aboard for both personal or corporate travel. 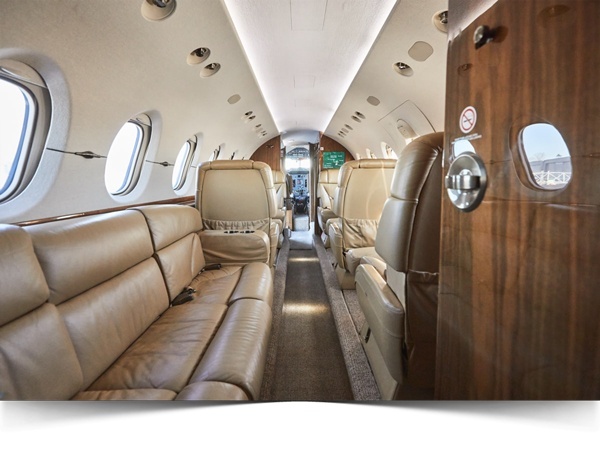 The Hawker 850XP offers a generous cabin space, seating for nine and includes a full size couch. 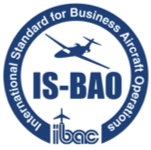 When our charter clients choose the Hawker 850XP, they know that every element of their flight will be handled with the utmost professional attention.